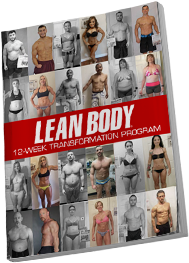 Labrada Nutrition's mission is to empower people with nutritional products and the knowledge they need to get into great shape, and be healthy for life. 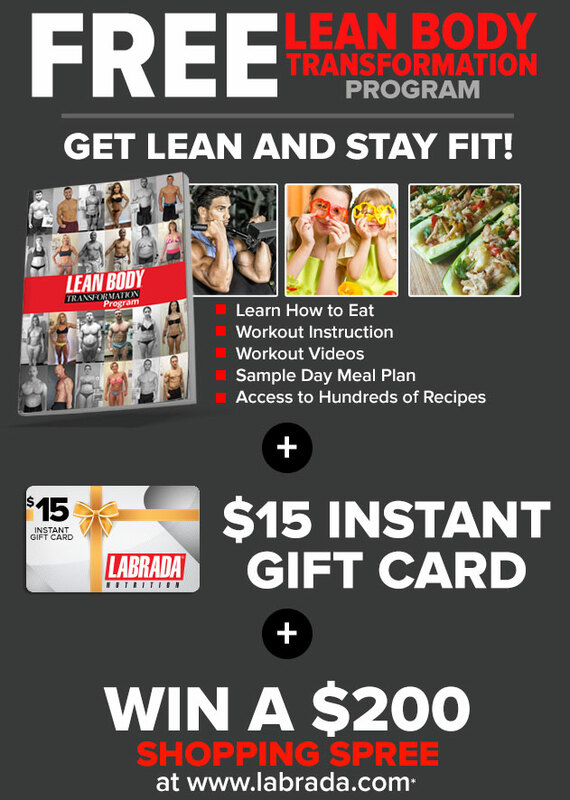 Labrada Nutrition provides education on fitness, nutrition, and health through their weekly newsletters, videos, content-rich websites, social media, online fitness contests, and dedicated customer support. Our Labrada product line is bigger and better than ever, so make sure that you check out the new products we've been developing to help you attain your physique goals - whether you want to get stronger, bigger, or leaner, we have the right nutrition solution for you. Labrada supplements are proven to work, both in the lab and in the field, to help you reach your physique goals. Our products are backed by scientific research and studies - not hype. When you choose a Labrada supplement, you are using a quality product that contains efficacious amounts of active ingredients, not the 'pixie dust' sprinkling that most of our competitors sell you under the guise of a 'proprietary blend.' It's right there on the label for you to see. We call that "truth in labeling." 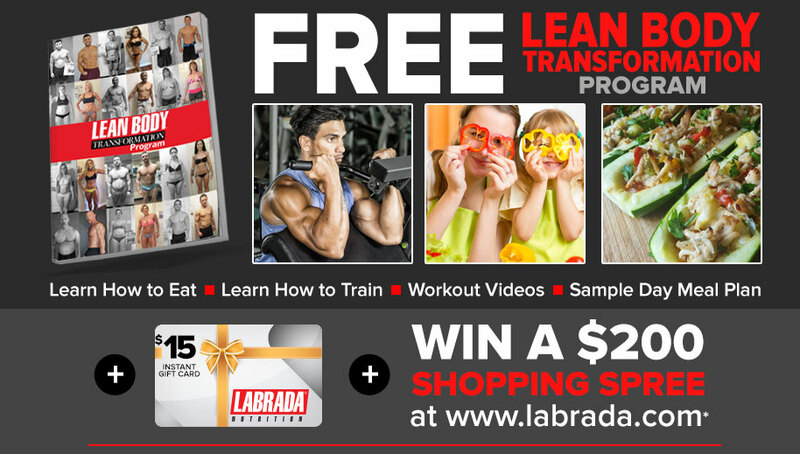 Labrada products not only work, meet label claim, give you your money's worth, and provide drug-free peace of mind... they are also the best tasting products on the market. 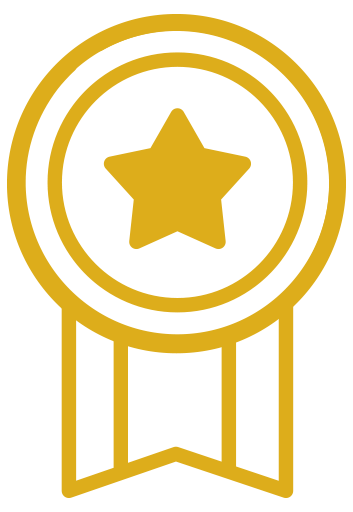 For example, our world-famous Lean Body products have won coveted taste kudos including the NNFA People's Choice Award and the American Culinary Institute's Gold Taste Award, not once, but multiple times over the years. It's no wonder that athletes and bodybuilders have come to recognize Labrada as "The Most Trusted Name in Sports Nutrition. "™ If you'll give me the opportunity, I'll earn your trust too.